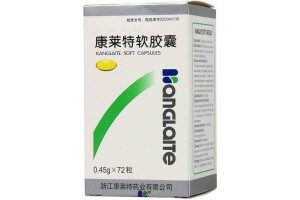 Ganfule tablet,The first new medicine for hepatic carcinoma approved by Ministry of Health of China. More than 20 kinds of herbs such as Radix Codonopsis, Rhizoma Atractylodis Macrocephalae, etc. 1. Inhibiting the growth of liver cancer, breast cancer in vivo. 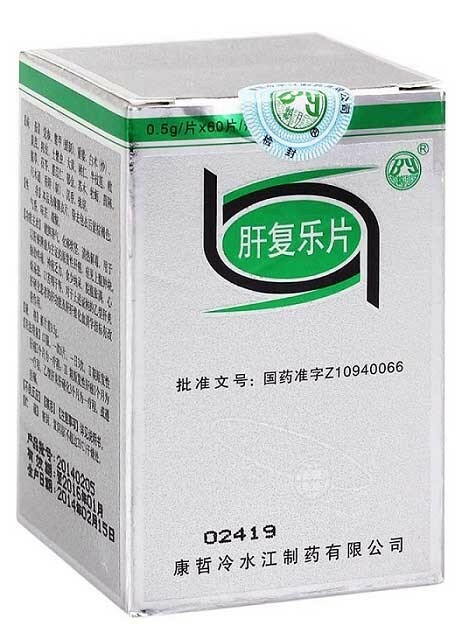 Indicated to fortify liver functions. For the treatment of Liver Cancer, Cirrhosis and liver protection. 0.5g*60 tablets, 6 tablets per time, 3 times daily. 2. Children aged and frail, shall take medicine under guidance of physician.